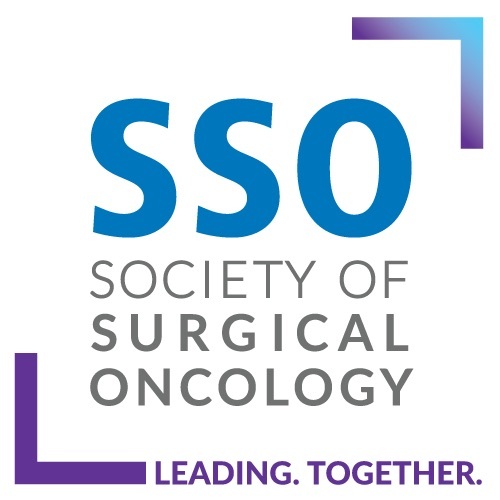 We read with great interest the study by Eskander et al.1 published in Annals of Surgical Oncology. The controversy addressed and the number of patients included make the importance of the study indisputable. 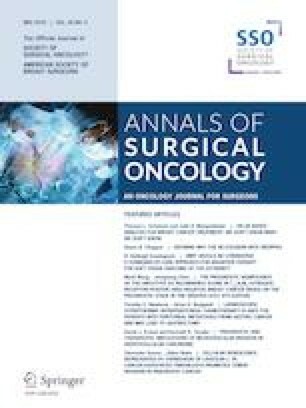 However, in view of the unexpected results that differ from most previous series, and of the impact they may have on the actual concept of noninvasive follicular thyroid neoplasm with papillary-like nuclear features (NIFTP) as an indolent neoplasm, we would like to express some concern about the methodology of the study and a certain divergence with its conclusions. Pedro Weslley Rosario declares he has no conflicts of interest. This research did not receive any specific grants from any funding agencies in the public, commercial, or not-for-profit sector. This study was approved by the Research Ethics Committee of our institution.